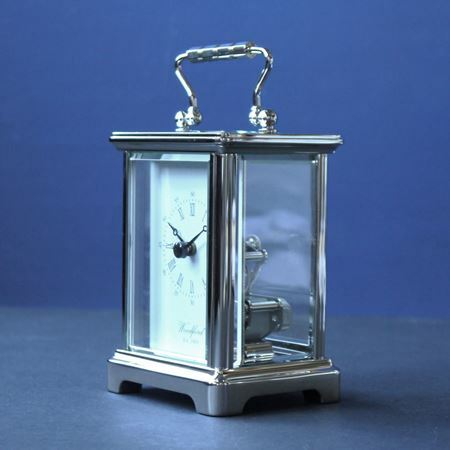 Inkerman’s range of clocks are corporate gifts perfect for the stylish lady or gentleman and will look good in any home. We have a number of beautiful designs in our range, all of which can be engraved with initials, a date or personal message. 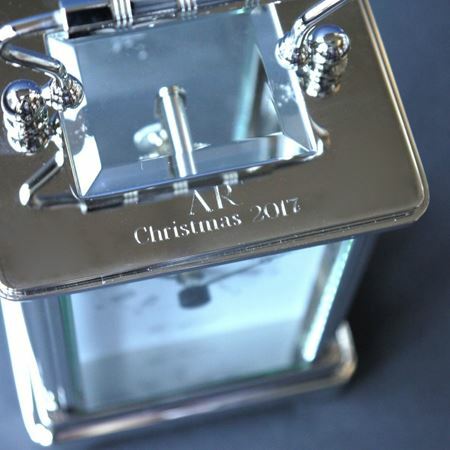 Our clocks make great corporate gifts as they can be engraved with a personal message.